Creative and compassionate Private Tutor with diverse subject experience in college exam preparation and multiple areas of Mathematics, History and English. 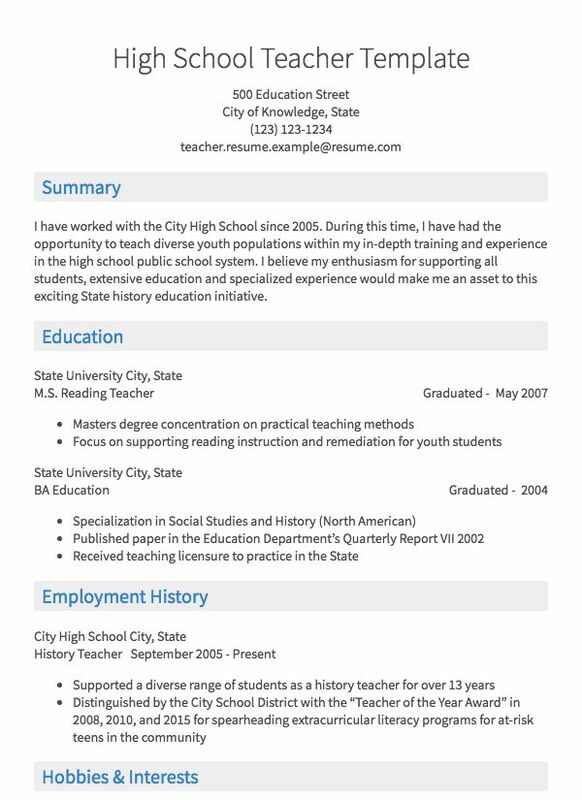 Strong interpersonal skills and understanding of learning strategies with excellent verbal and written communication skills. 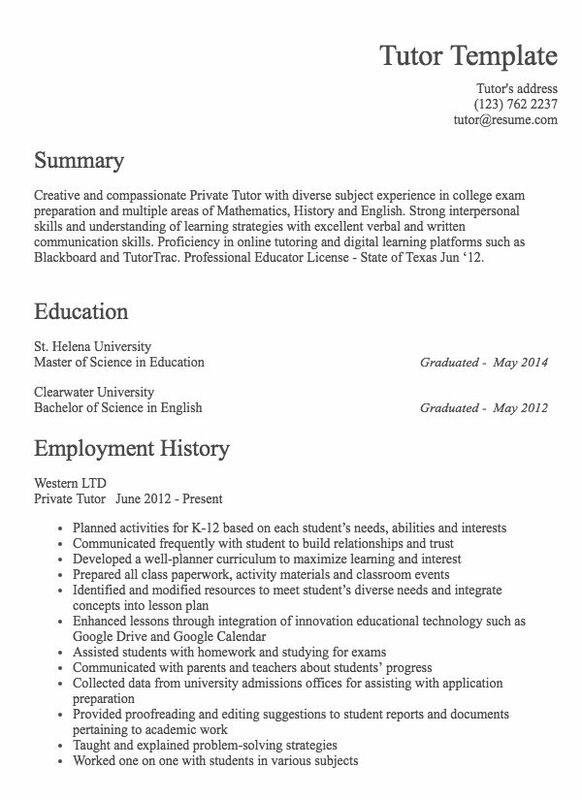 Proficiency in online tutoring and digital learning platforms such as Blackboard and TutorTrac. 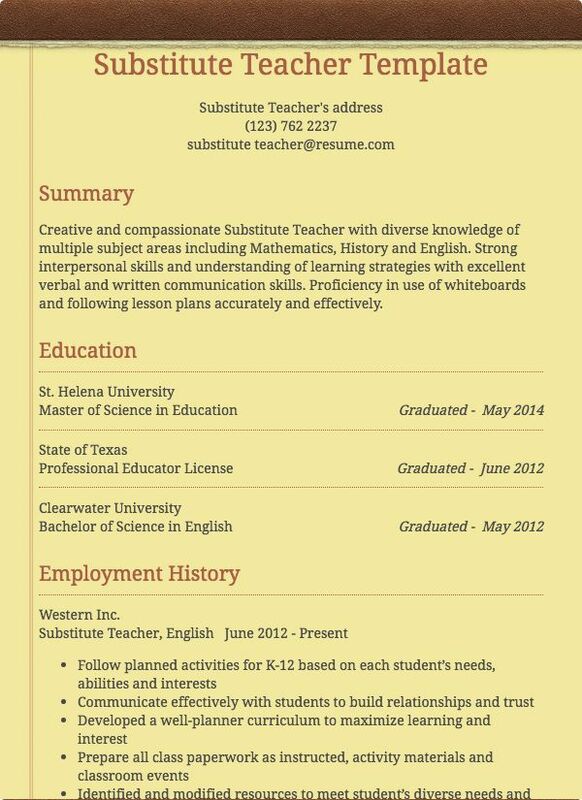 Professional Educator License - State of Texas Jun ‘12.